Rieslings, known as the "other white wine" are one of the most versatile white wines around. Ranging from incredibly sweet, almost dessert-like, to bone dry; there is sure to be a Riesling to suit every palate. Featured below are solid Riesling wine finds vintage in and vintage out, good everyday white wines that are easy on your wallet and not hard to find. As America's number one selling Riesling, Chateau Ste. Michelle makes a series of outstanding Rieslings at various price points. This entry-level Riesling is a great overall value and offers up the epitome of what those seeking a "nice, sweet" Riesling are looking for - plenty of peaches, a good dose of acidity and nice overall off-dry style. An easy-going everyday Riesling that shows good fruit, nice acidity, and a great price. Firestone has produced another vintage of classic off-dry Riesling that combines the juicy fruit flavors of apricot and apple alongside floral undertones and a refreshing minerality. Consider pairing with shellfish, Thai food or even chips and dips. This gold medal winning wine is an easy to find Riesling that is sure to suit a wide variety of palates. Ripe fruit flavors of peaches and pear are accentuated by subtle notes of cinnamon and spice. This light, white wine will partner well with Asian fare or salty fish entrees. This pale yellow wine is a delicate blend of fruit and floral flavors that are sure to please a variety of palate preferences. A great pick for a plate full of chicken or fish. The 2011 Robert Mondavi Private Selection Riesling brings an easy-going, fruit-filled white wine to the table. 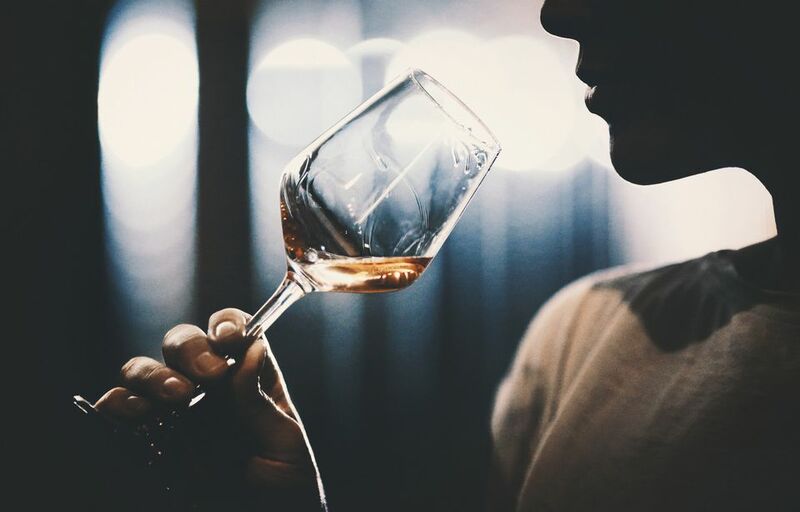 There are plenty of sweet floral aromas on the nose and ripe juicy peach with a splash of honey, green apple and a touch of citrus on the palate. 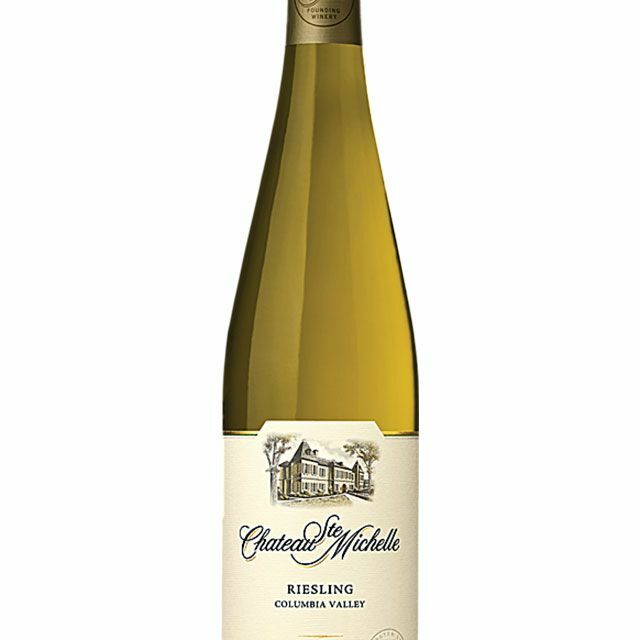 This fuller-bodied, off-dry Riesling offers good food versatility and is perfect for an assortment of appetizers, while also having the oomph to handle hearty meat-based dishes of pork, smoked game and some Asian fare to boot. This is a beautiful Gewurztraminer and Riesling blend that truly combines the best of both grapes. The Gewurztraminer offers up fresh tropical fruit flavors while the Riesling provides the balance and the acidity for the finish. A zesty wine with a myriad of food matching options - think fish, chicken, Mexican or Asian fare. This is a delicious, classic Mosel German Riesling from one of the world's most popular purveyors of German Riesling. The sweeter, off-dry style would complement spicy ethnic dishes as well as blackened fish. Flavors consist of apple and pear with subtle citrus notes, mandarin oranges, and lemon, with a nice finish. A shining example of a good value German Riesling. Dr. Loosen is legendary for true to form Riesling from the Mosel growing region. This 2007 vintage has captured the essence of the German Riesling with apricot accents, lively acidity, and a candid mineral presence. The refreshing flavors of apricot and lemon greet the palate, a tangy, clean finish rounds out the wine.